Lomani Lomani Happy Man Deodorant Lomani Happy Man is a versatile fragrance that goes for any occasion, be it formal or casual. 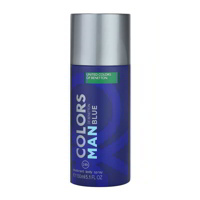 Spray some on when you are hitting the gym or crashing at a friend's place. 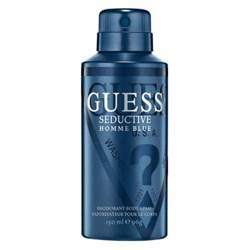 It is never overpowering so you can use this fragrance to stay body odor free on date nights as well as a corporate meeting. Product #: Regular price: Rs.275INR141(Sale ends 01 January ) Available from: DeoBazaar.com Condition: New In stock! Order now! 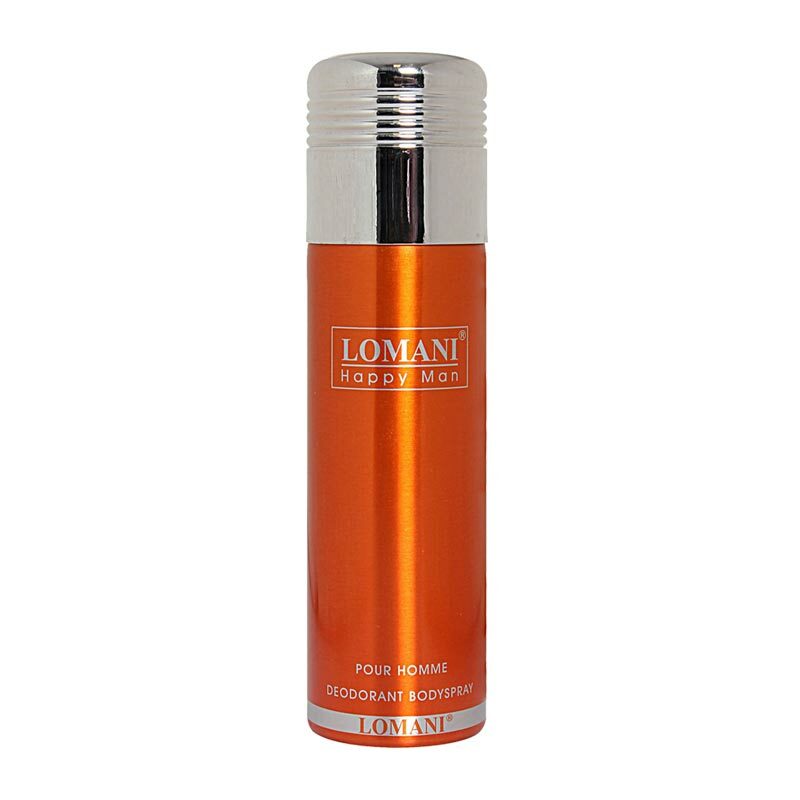 Lomani Happy Man is a versatile fragrance that goes for any occasion, be it formal or casual. 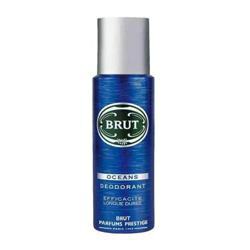 Spray some on when you are hitting the gym or crashing at a friend's place. 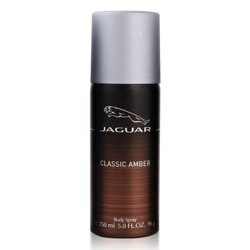 It is never overpowering so you can use this fragrance to stay body odor free on date nights as well as a corporate meeting.